However much historical novelists strive to portray the past in realistic ways, fiction can never be historically accurate in the scientific sense, for the simple reason that it requires an element of the imagination; otherwise, it is history, not fiction. Often a writer invents characters, but even if a novel focuses on the lives of real people, the author must fill in the gaps in the historical record. Depending on the distance between story time and the present, that may mean creating thoughts, feelings, conversations, or entire personalities. 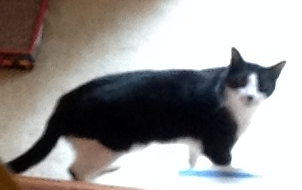 Details of daily life can also demand a considerable amount of research, followed by a necessary dose of invention. Good historical novelists try to keep the invention within the realm of the plausible, but that’s the best we can do. 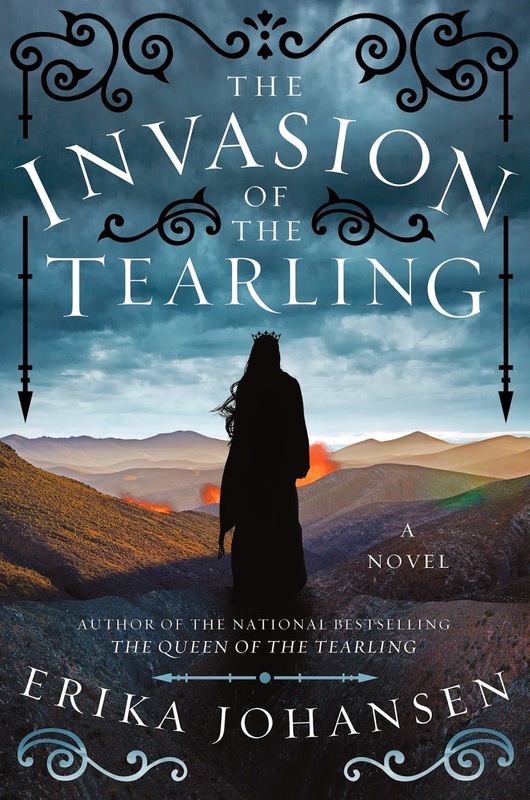 My latest interview with Erika Johansen, the author of a trilogy that begins with The Queen of the Tearling, goes beyond this typical approach to fictionalizing history. The world of the Tearling appears medieval, but it is wholly invented, describing a society that does not yet exist—and one that we may want to ensure never comes into being. The future society that Johansen portrays is not as dystopian as those in young adult favorites like The Hunger Games, but its reversion to the Middle Ages—one powerful, central church, nobles and vassals, short life spans and high infant mortality, limited education and literacy—neatly fits the definition of a place that one might enjoy in books or film but would not want to experience in real life. Johansen holds up a mirror to our own obsession with technological prowess, our tolerance of a widening gap between rich and poor, our indifference to climate change and the environmental pollution that drives it. 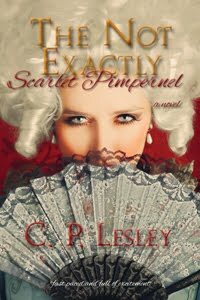 And she does so without preaching, through the story of nineteen-year-old Kelsea, destined by birth to become queen of the Tearling and prepared by her unconventional foster parents to defy the entrenched representatives of aristocracy and religion—if they don’t find a way to get rid of her first. The series raises disturbing questions: How far, really, have we come in the last five hundred years? How easily might we slip back, relinquishing our democratic ideals? How dependent are we on our technology? What safeguards have we constructed against a future we might prefer not to live? Raising such questions without dictating answers, making them personal to each reader, is one of the great virtues of stories, no matter the time or setting in which they take place. So let us not forget, amid the necessary checking of facts, that emotions and sensations are at least as important to fiction. 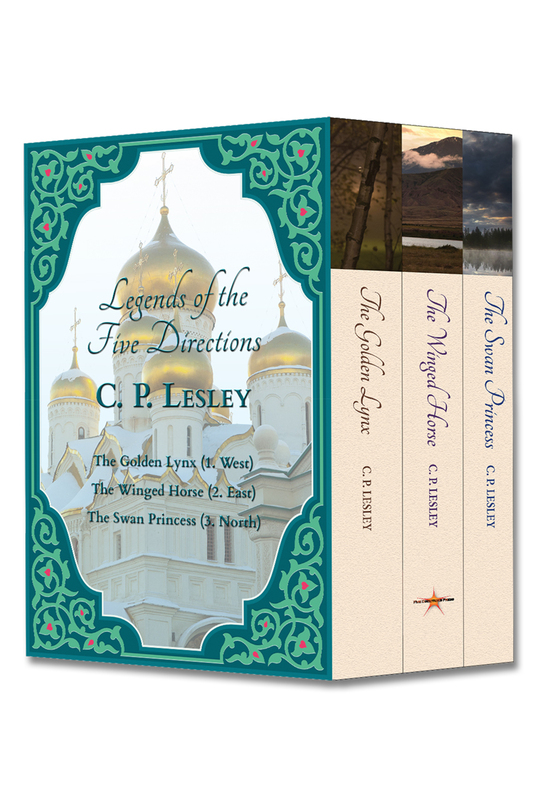 The rest of this post comes from New Books in Historical Fiction. 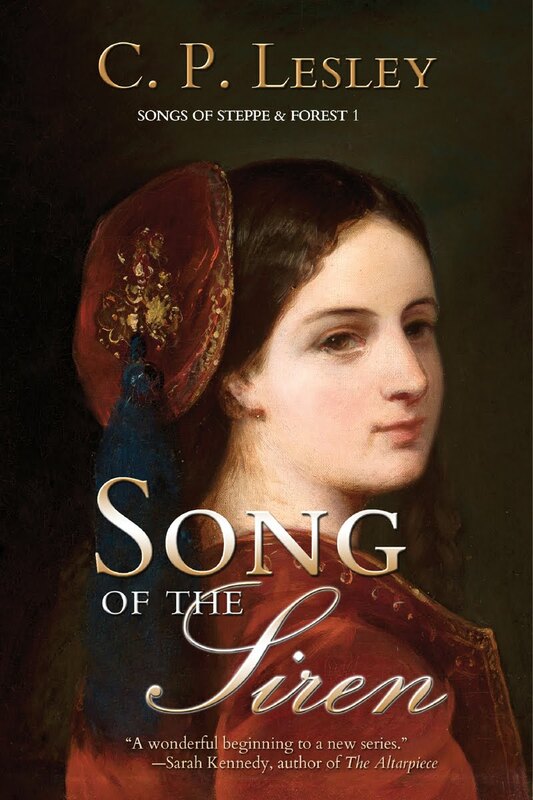 Once in a while, we here at New Books in Historical Fiction like to branch out. This month’s interview is one example. 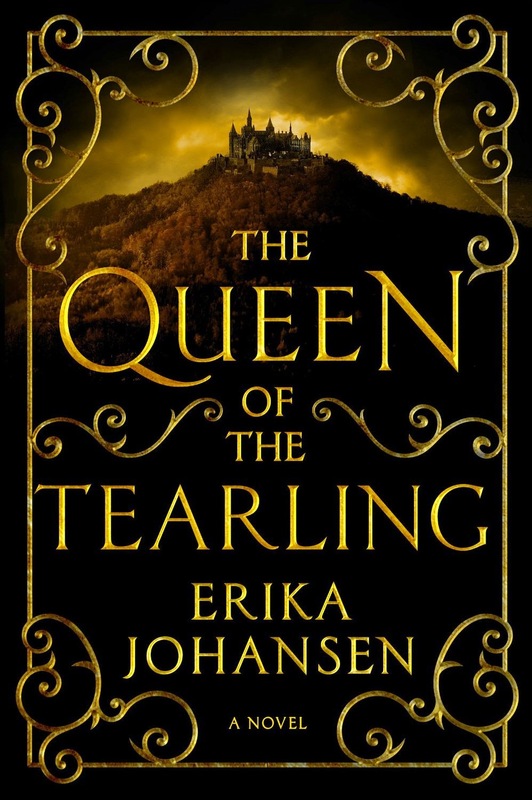 Erika Johansen’s bestselling Queen of the Tearling blends past and present, history and fantasy, to create a future world that by abandoning its advanced technology (including, by accident, medicine) has reverted to a society that more resembles the fourteenth century than the twenty-fourth. The world of the Tearling is not exactly the Middle Ages revived. The inhabitants know that life was once different, even though books have become scarce and computers nonexistent. They have learned the story of the Crossing, when a few thousand dreamers disgusted with the social stratification and environmental pollution around them decided to leave it all behind and start again on the other side of the Atlantic. And their idealistic young queen, Kelsea—raised in hiding to protect her from the savage politics of the center—yearns to restore her realm to the democratic and egalitarian principles of the founders. Assuming, of course, that she can survive on the throne long enough to establish her right to rule. 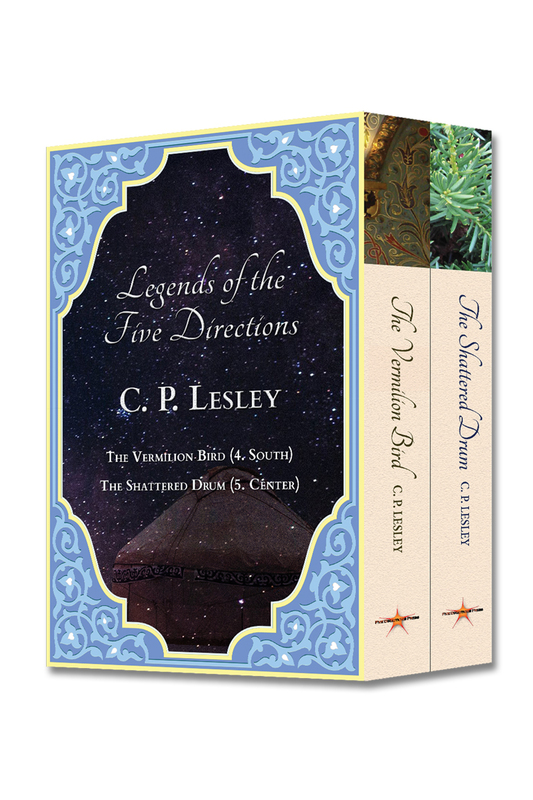 But treachery threatens Kelsea from within and without, by means military and magical. The greatest danger comes from Mortmesne, the kingdom to the east, where the Red Queen has ruled for more than a century. Kelsea’s first action as queen puts her on a headlong collision course with the Red Queen, with consequences that play out in book 2, The Invasion of the Tearling, due for release in June. In The Queen of the Tearling (HarperCollins, 2014), Erika Johansen has created a thought-provoking and entertaining coming-of-age saga that both historical fiction and science fiction fans can enjoy.